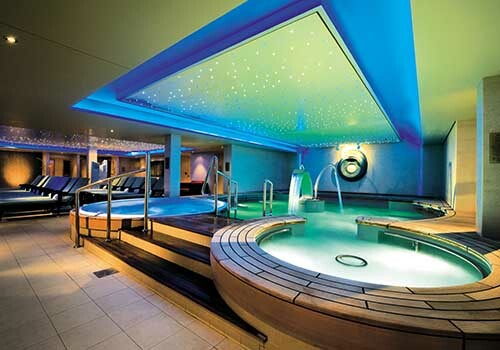 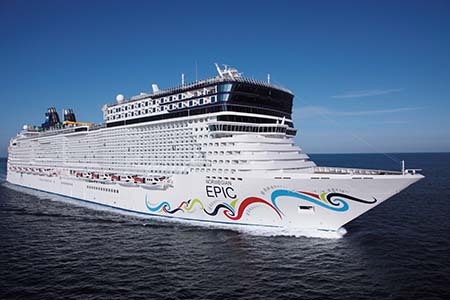 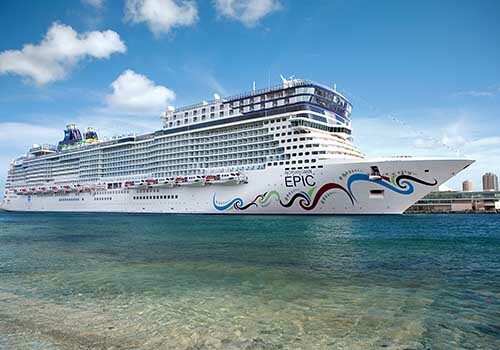 Cruising on the Norwegian Epic right now is like cruising on a brand new ship. 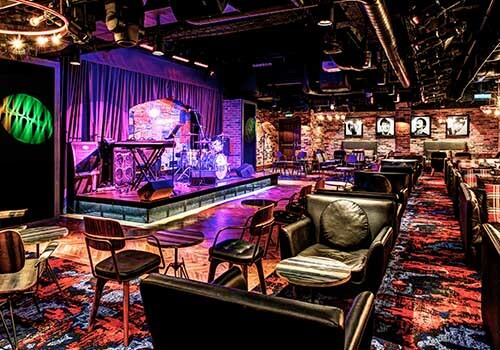 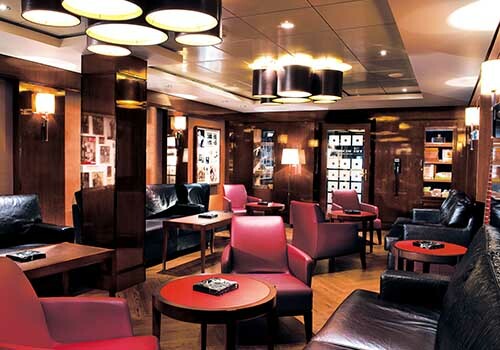 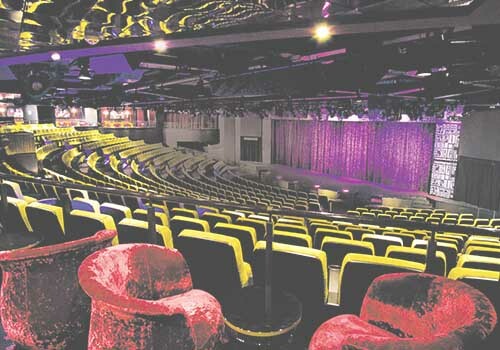 Having emerged from a month-long refurbishment in October 2015, the Norwegian Epic is looking fresh and new with several exciting additions onboard – one of them being the eagerly anticipated Cavern Club which is an entertainment venue that pays homage to the iconic band, The Beatles. 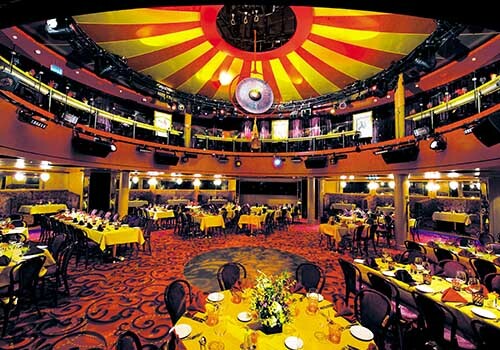 The Norwegian Epic has also welcomed the Broadway musical ‘Priscilla Queen of the Desert’ which features an astounding 500 costumes and 200 headdresses throughout the performance. 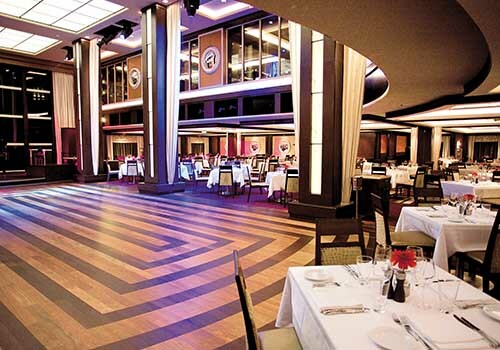 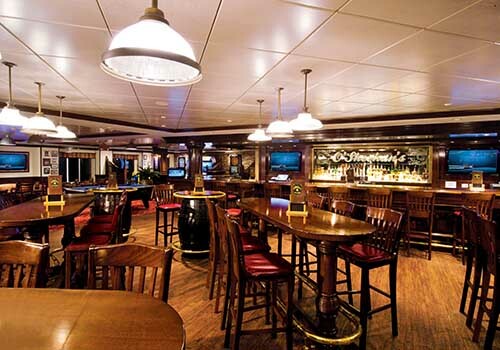 Many of the dining venues onboard have also undergone a makeover including Moderno Churrascaria, Cagney’s, La Cucina, Le Bistro, Garden Café, Manhattan Room restaurant and Taste restaurant. 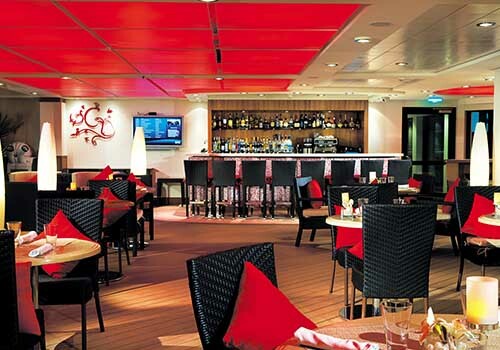 The Mandara Spa, Bliss Lounge and the Haven Suites have also been updated with new fixtures, furniture, art work and wall coverings that add an extra touch of luxe. 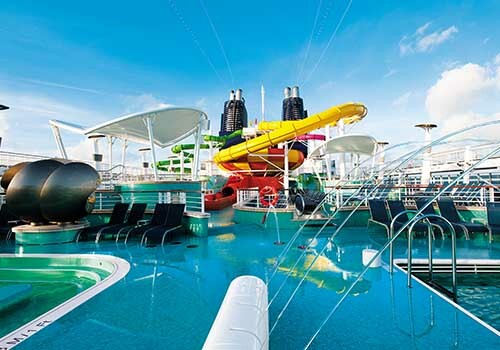 For those seeking a little peace and quiet on their holiday, the addition of a Library and Card room will be a welcome escape whilst for children there’s been the addition of SplashGolf, an interactive water game that will keep the kids occupied in their very own Aqua Park. 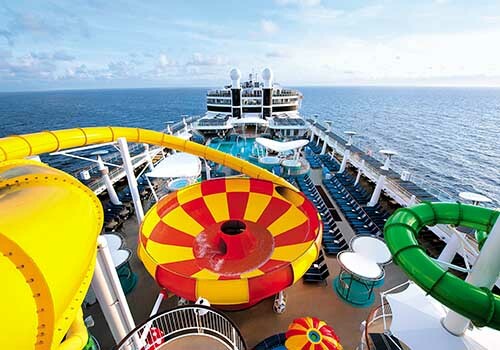 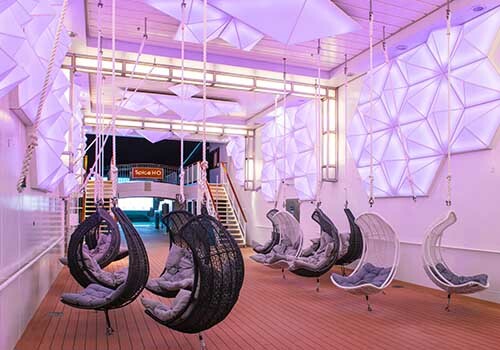 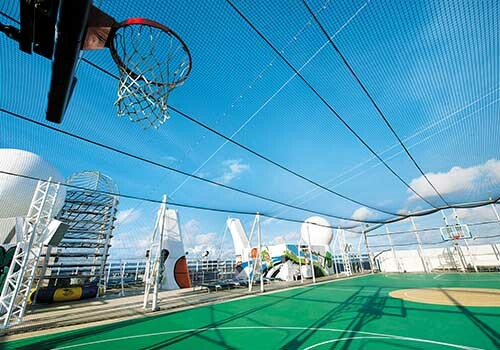 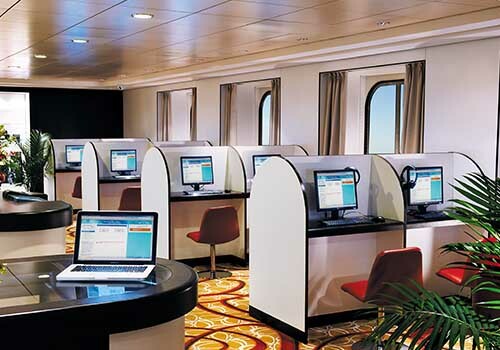 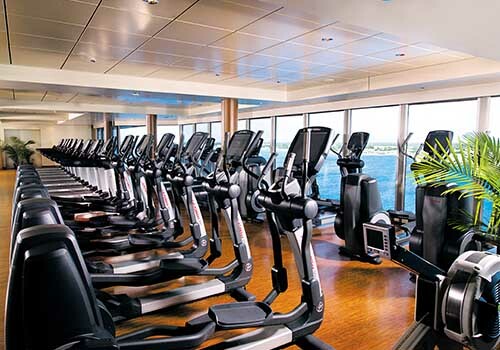 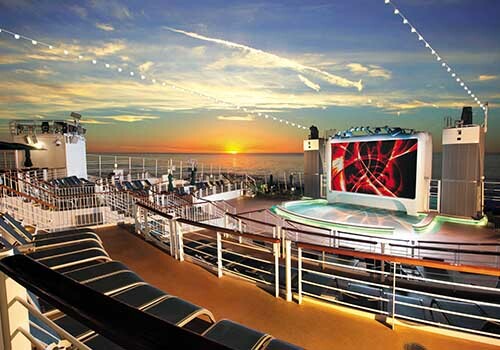 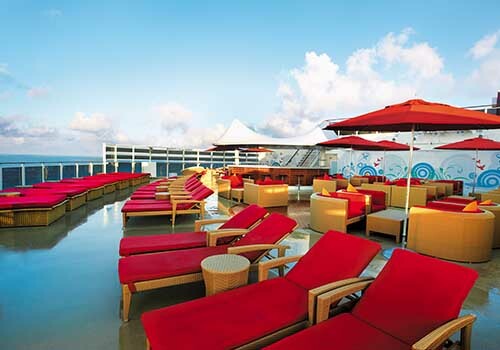 The Norwegian Epic offers complete Freestyle Choice when it comes to cruising. 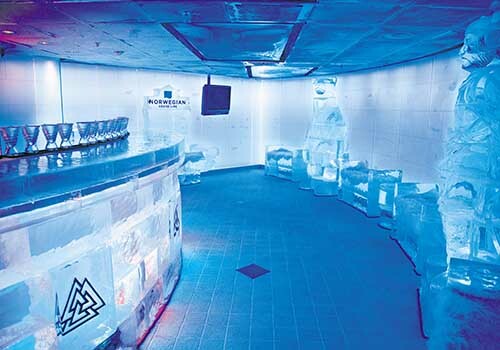 There’s 11 different dining options, 7 incredible entertainment features (including the Cirque Dreams® and Dinner in the Spiegel Tent) , 2 pools, 3 waterslides and 12 bars and lounges including the only true ice bar at sea - SVEDKA. 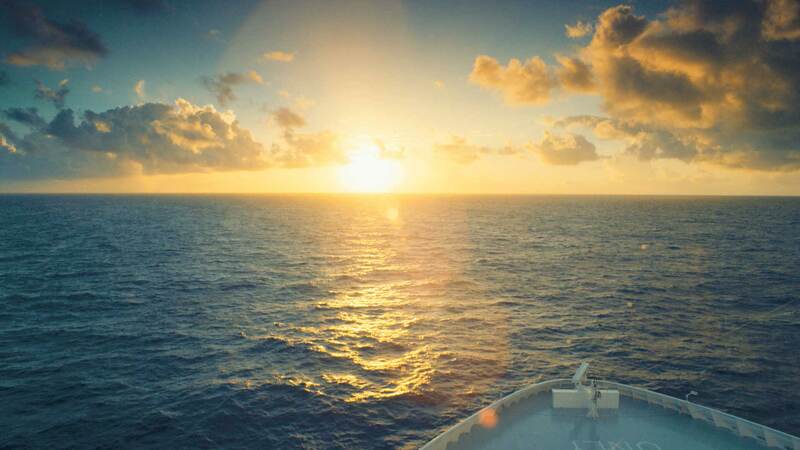 With all these choices onboard, you can make your cruise experience unique to you AND save money with our all-inclusive offer.